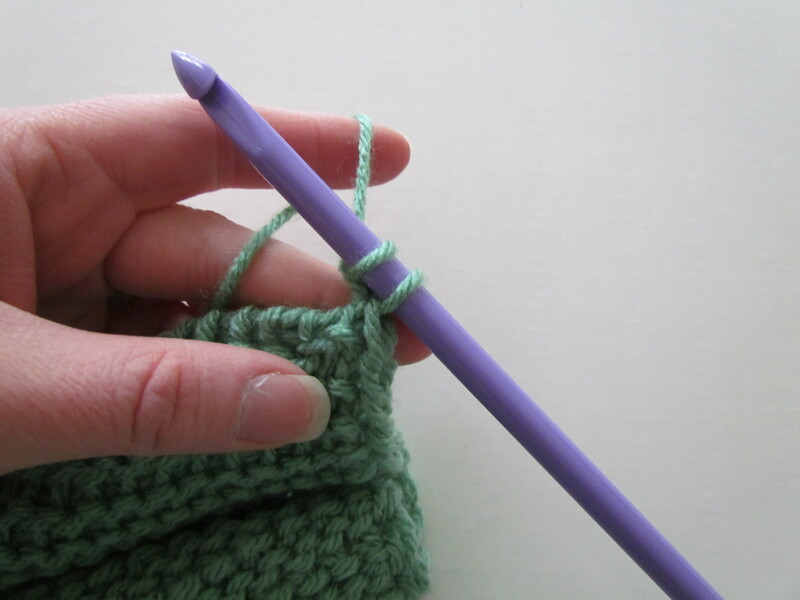 The second stitch in our CAL is called the tunisian purl stitch (TPS), but it is also known as the purl stitch. 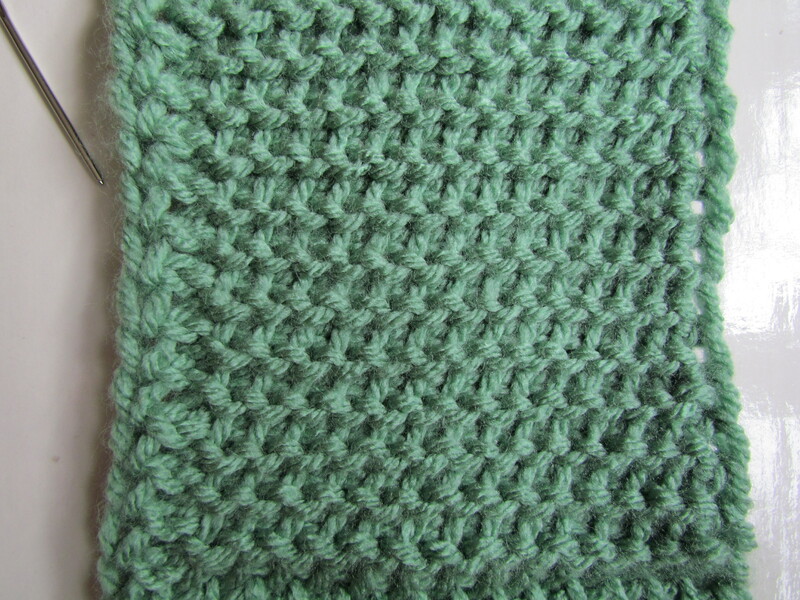 If you compare it to the knit purl stitch they look very similar (which is probably why the name :)). Row 14 – 27: Repeat Row 13. 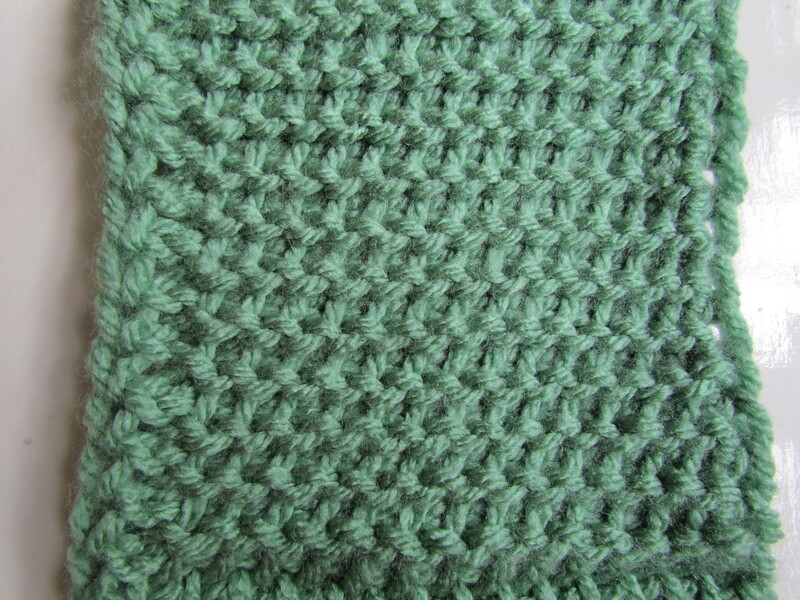 Where do I get the patterns for section 3 to 7 please of Tunisian Sampler Scarf CAL? Here is the link to all the scarf posts. When you get to the bottom and it won’t give you any more posts there will be a “older posts” on the bottom left of the screen. Click on that and it will give you the rest of the posts. Hope that helps. Just have to tell you I am loving this CAL, even if I just started way behind! 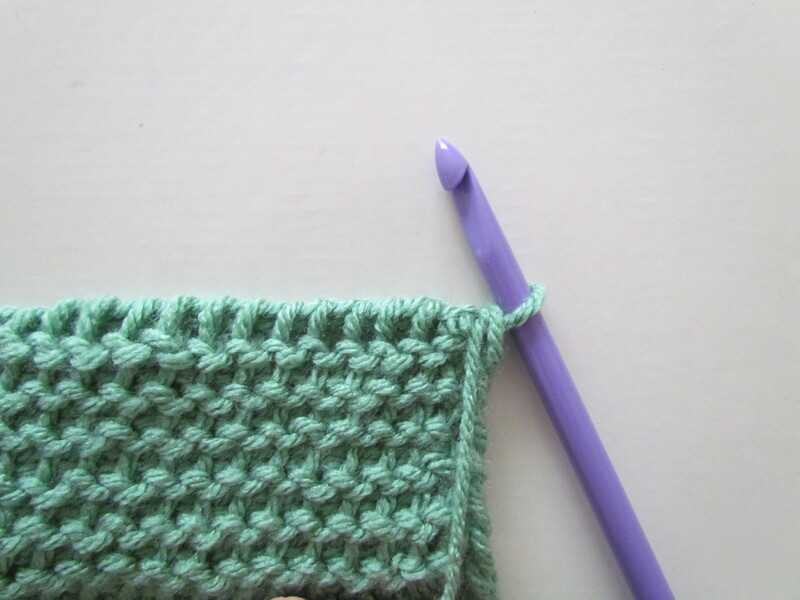 Always wanted to learn Tunisian Crochet..and thanks to you I’m doing it! 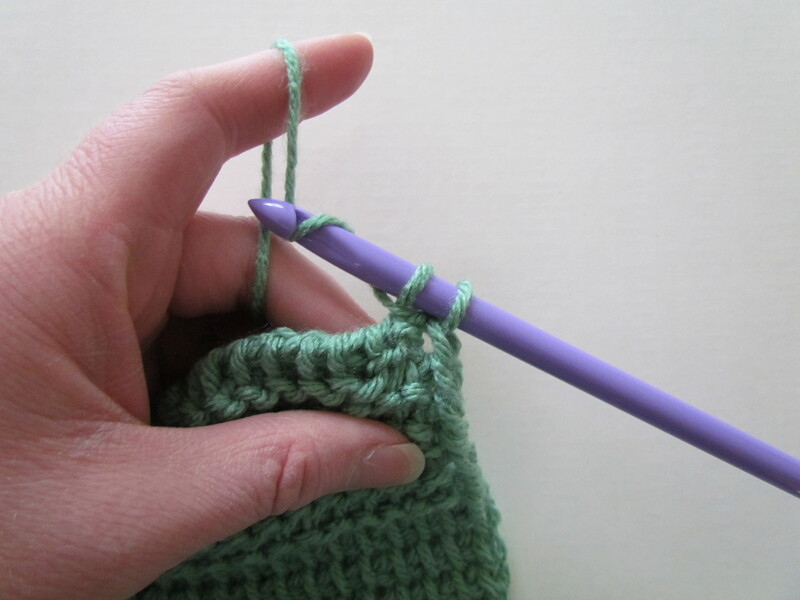 It’s the perfect project to work at your own pace, Jane! 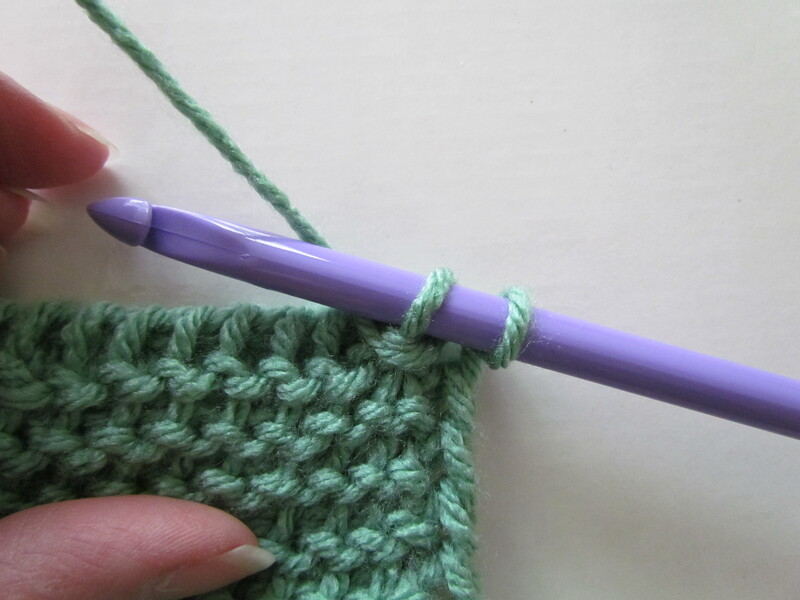 Glad to be learning all the Tunisian crochet stitches – thank you for this! 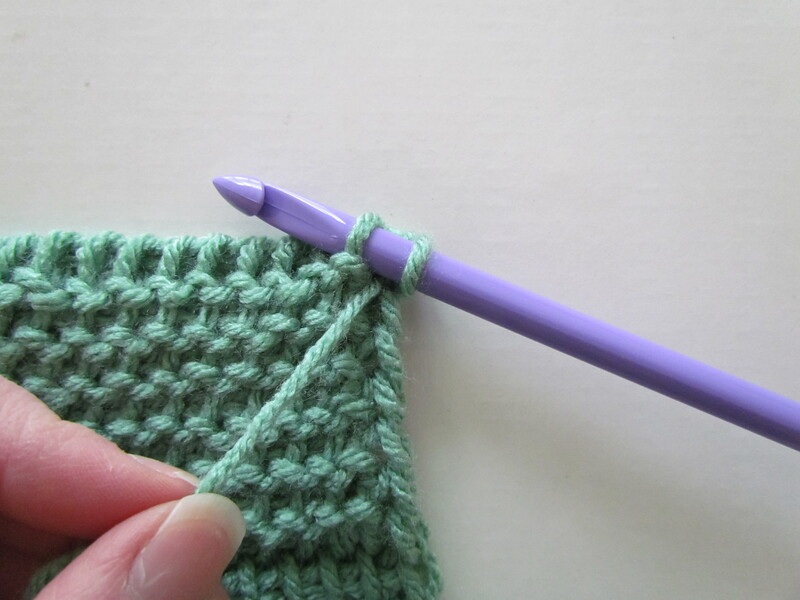 I gotta say, I hate purl in knitting and I hate TPS more, lol. I just can’t get it to flow and every row is a struggle. Any tips? Have you tried going up a hook size? Sometimes it will change our gauge enough to have a better flow.